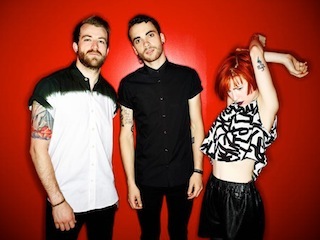 Paramore have announced they shot their new music video for "Ain't It Fun" today (December 2nd). A message from the Tennessee trio can be found below. "We shot a video today for Ain't It Fun. This time it's for real. #AintItFun"